Sadly, this year alone, over 17,800 people will be told that they have breast cancer. That is why we have partnered Breast Cancer Network Australia (BCNA) to hold a pink themed State League round on Saturday 20 May (Round 8 ). 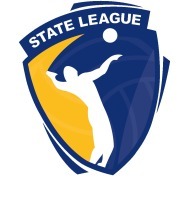 The first ever State League Pink Round will seek to raise awareness of breast cancer, and the impacts of breast cancer, in our own volleyball community as well as recognising and celebrating the vital role that women play in our sport. 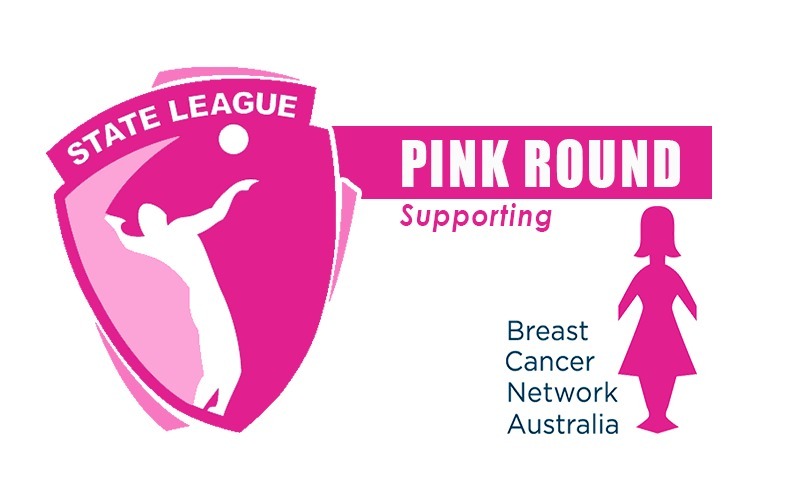 So, on Saturday 20 May - during State League PINK ROUND - we encourage all players, referees, coaches, and supporters to wear a splash of PINK to show your support for the 48 Australian families that are affected by a breast cancer diagnosis every single day. 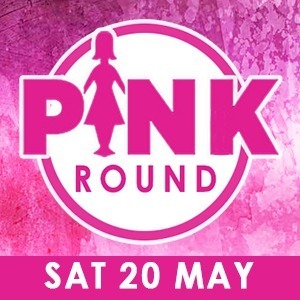 We will be delivering a range of activites around this event, including a number of fundrasing activities seeking to raise money for the BCNA - an amazing organisation that supports Australian families affected by breast cancer.